In a small editorial I wrote yesterday, I discussed my fascination with Amazon's business, which allows me to seemingly buy anything at any time. 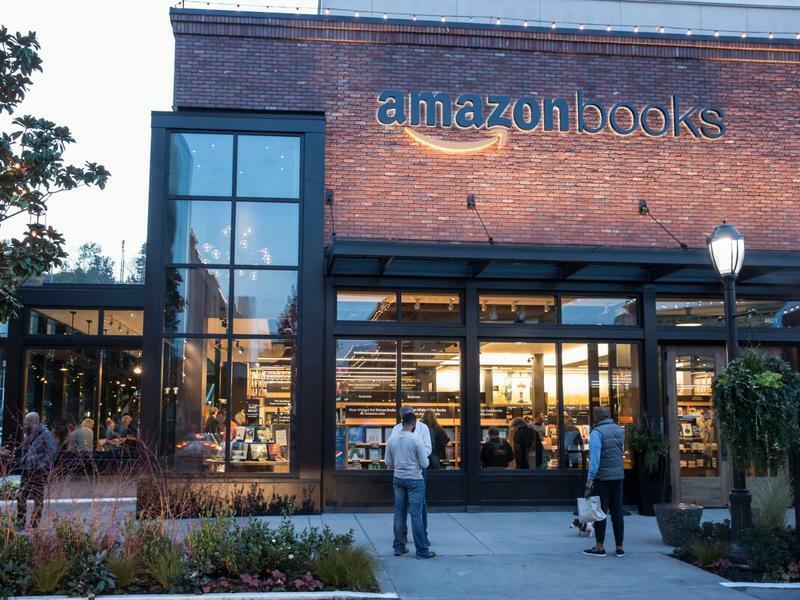 Amazon may actually try to kickstart a more traditional approach to business with hundreds of retail bookstores, according to one CEO. Amazon already has a retail store, it's called Amazon Books and it exists in Seattle, Washington. The surprise, though, is that the company may actually be planning to open as many as "300 to 400" of the bookstores, according to General Growth Properties CEO Sandeep Mathrani. The mall executive was speaking during an earnings call and may have spilled the beans on Amazon's intentions to increase the size of its retail business. A retail storefront would give customers the chance to play with products, like new Kindles, for example, before buying them. Earlier reports have suggested Amazon may also want to use some of these retail stores to allow customers to pick up or exchange products bought online, though there's no mention in the most recent report of Amazon trying to use this strategy. It's a bizarre move, considering Amazon killed off retail rivals such as Borders. Why enter that space? Something tells me CEO Jeff Bezos knows what he's doing. Update: Mathrani has backtracked on his claims, and now says the comments he made doesn't accurately reflect what Amazon has planned. JUST IN: Mall CEO who said Amazon would open 100s of bookstores releases new statement saying comments don't reflect Amazon's plans.